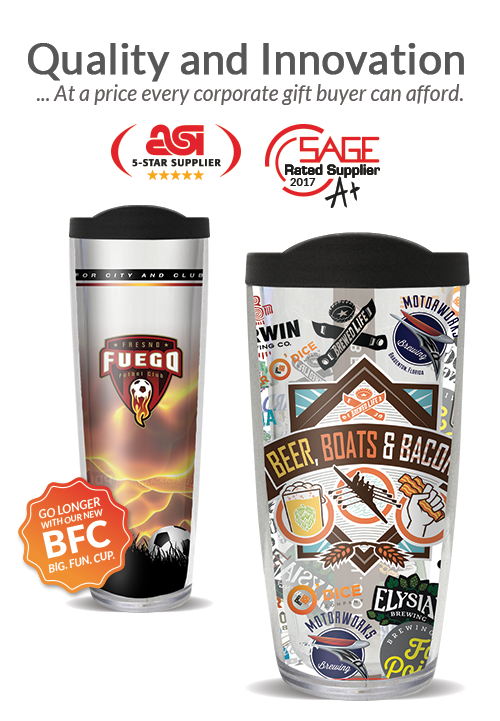 Covo Drinkware with corporate logos is the perfect thank you gift that’s affordable and keeps your message in front of key customers all year round. They’re also perfect for commemorating Special Events like grand openings, product launches, anniversaries, plus more! Add a school mascot, church image, or special cause logo and they will provide exceptional value for donors while minimizing cost to the non-profit organization. Contact our account team to get the process started at sales@covocup.com or call toll free +1-855-204-5106.